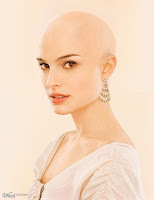 Have you started losing your hair? Are you lost and frustrated over your thinning follicles? Is your hairline receding and you don't know where to start? Don't stress, you've landed at the right place to help you with all your follicly challenged needs. This website is a guide dedicated to helping millions of people all over the world facing hair loss to accept it, embrace it and move forward like a champ; you can do it! As a member of the no head hair club, I have had a front row seat to the reality of hair loss and going bald for years; it all started in my twenties (read about it here). Believe me, it wasn't always smooth sailing and in fact, it started off extremely rough, at first. But eventually I found my footing and moved forward with it. Everyone tackles the issue differently, some can get over it quickly, others take longer and some can't ever accept hair loss. Here at BaldGUYde the motto is focused on embracing baldness and acceptance, which can be done successfully by anyone facing hair loss, you just have to find your path and take the first step. Read about the phases of hair loss here. 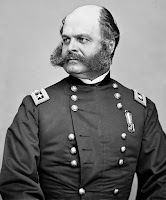 Above is the dapper looking Major General Ambrose Burnside who embraced his baldness and grew an impressive beard and moustache in his day. 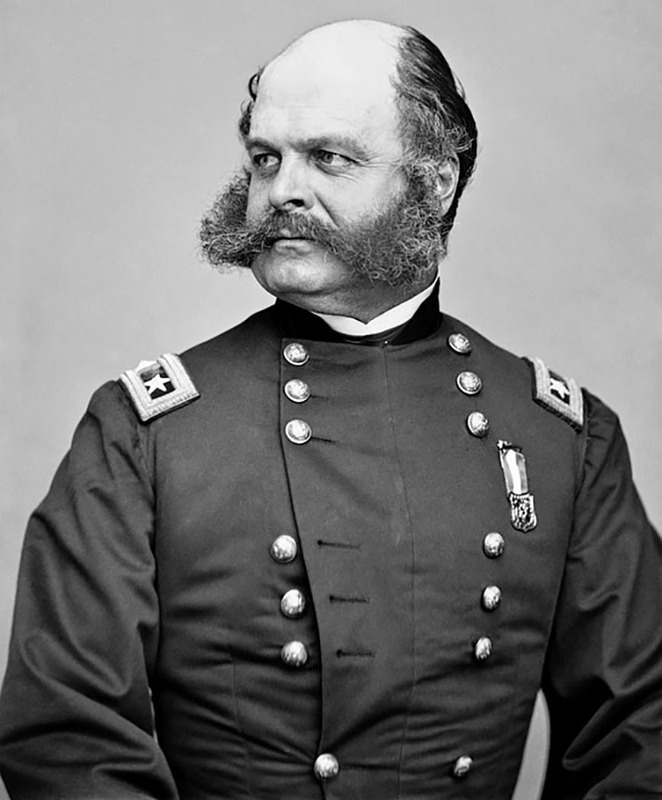 His iconic facial hair was so distinctive people started referring to it as sideburns, derived from his last name (that's where the term originates). Do you have fancy facial whiskers? Interested in another example from the past? Check out this image of Charles Darwin! If anything it should give you hope that even bald men can lead successful lives! Accept. Embrace. Be a Champ!